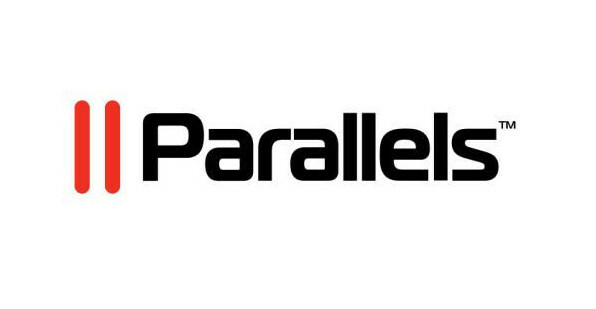 A cloud-streaming mobile apps and services startup Xform Computing has received backing from Russian hosting and cloud services enablement solution company Parallels. Bulgarian Xform Computing creates virtual desktops that are then streamed to PCs and mobile devices. So far 1,5 million virtual desktops have been created. 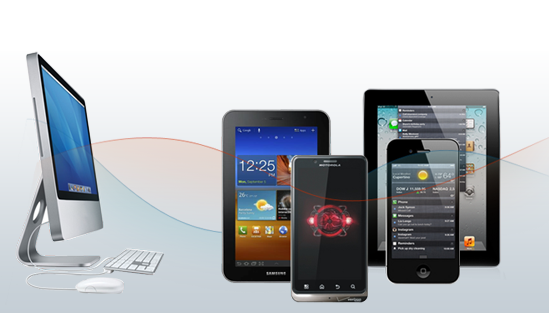 Xform apps include Firefox and Chrome virtual browsers and AlwayOnPC. Its apps are available in all major app stores. Virtual browser on Chrome is claimed to be amongst top 20 top grossing iPad utility apps in the US and Firefox as top 10 paid iPad business apps in the US. One would argue that mobile user experience differs dramatically from a desktop experience, but in some cases display of the entire desktop experience on mobile and TVs is useful. 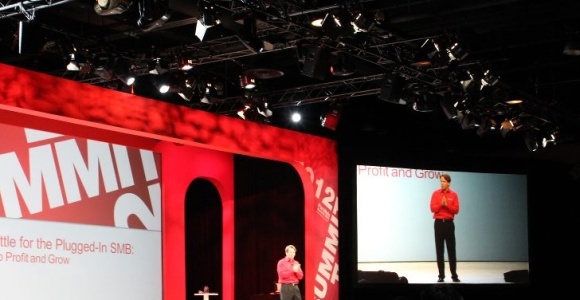 In the Xform press release, Jack Zubarev, the president of cross-platform solutions at Parallels emphasized importance of the mobile devices and availability of applications that improve efficiency and productivity of mobile devices – explaining why Parallel has made an investment. Xform was founded in 2007 by Kroum Antov, the current CEO.